HOCKEY: Warwick Hockey Association welcomed international hockey umpire, Ben De Young to mentor the junior players. 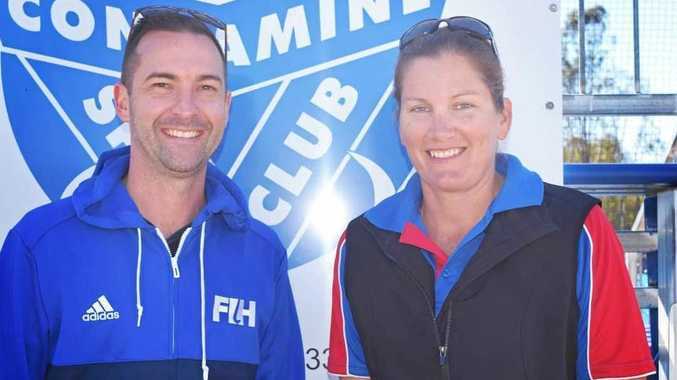 Mr De Young was the only Aussie selected to umpire at the 2018 Commonwealth Games on the Gold Coast in April. Today's mentor program involved Mr Young discussing players, coaches and parents the rules and regulations of the game. "Rules change or get updated and it's not always the case clubs get to discuss and understand these changes,” Mr De Young said. Warwick Hockey Association participation director Angela Groves said this was a great learning opportunity for the club and junior players. "Hopefully after today's session we can get more members involved in the game and can encourage our younger players to become umpires,” Mrs Groves said. Mr De Young said the most common rule confusions reside with "danger ball”, free hits around the circle and obstruction calls. "Even if you don't become an umpire, having a clear understanding of the rules helps players to improve their game,” he said. Teams from Toowoomba came down for the information session and participated in a match. 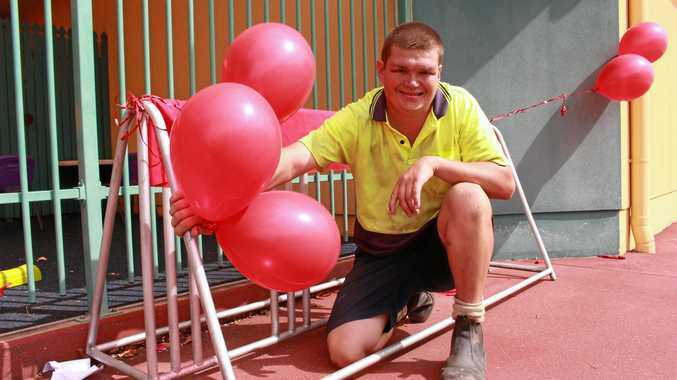 "It's really good to get Toowoomba clubs to come to Warwick and participate,” Mrs Grove said. Children 13 years or older can conduct training to be an official umpire for the sport.